What happens when one person wants out, when the group depends on everyone being fully committed. What happens when the boundaries between work and friendship are blurred. What happens when one person's dream becomes another person's living night mare? Having all worked within the creative industries Eva & co will look at the sacrifices we make to do what we love, and how much we depend on each other to survive. 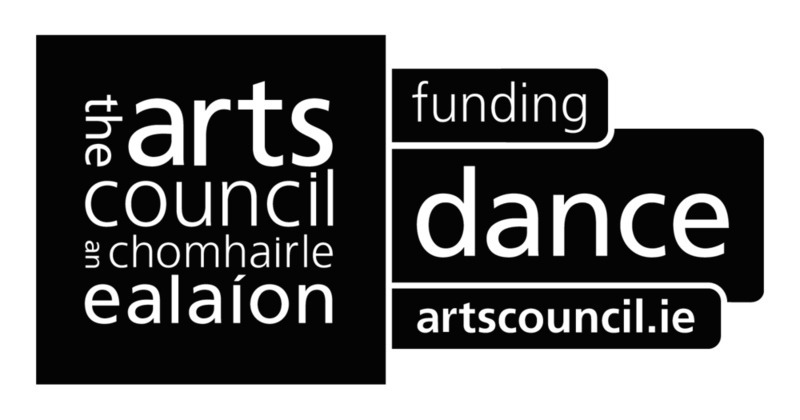 Eva O'Connor will be working with dancers Roisin Laffan, Louise Hynes, Robyn Byrne, and Elspeth McKeever who have worked together in various capacities over the years, having first collaborated in Shawbrook in their early teens.